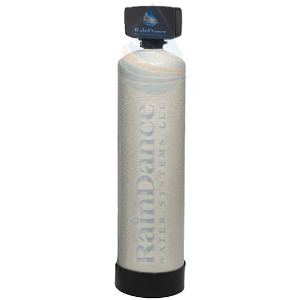 The RainDance H2O Store has gone LIVE! Chat with an expert to find out if we can fix your water without the hassle of a call or email. Now available to the public, home owner, contractor, and businesses. 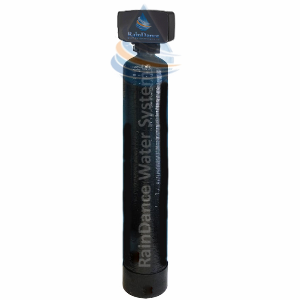 The RainDance Water Systems selection of RDWS-CARB Systems connect to the main line of your home or business and filter all incoming water from chlorine bad chemical tastes and odors.